November is National Diabetes Awareness Month and we’d like to take the time to recognize those living with the disease. According to the American Diabetes Association, Diabetes is a problem with your body that causes blood glucose (sugar) levels to rise higher than normal. This is also called hyperglycemia. Type 2 diabetes is the most common form of diabetes, and the type typically found in adults. Once diagnosed, there are many steps in order to adjust to living a life with diabetes. These steps include carefully choosing what, how much and when to eat, getting active, and losing weight to lower your blood sugar. Yesterday was also National Healthy Lunch Day, which reminds individuals to make healthy choices at lunchtime in hopes it will encourage small improvements in your lifestyle. A nutritious diet is key to living a healthy lifestyle and controlling your diabetes. Additionally, when you have diabetes, being overweight or obese increases your risk for complications. Losing just a few pounds through exercise and eating well can help with your diabetes control and can reduce your risk for other health problems. Losing weight in a healthy way and keeping the weight off are two of the best things you can do to control and conquer your diabetes. For those that lose significant amounts of weight, you may be dealing with excess skin or stubborn fat sticking to certain areas of your body. Our procedures are not proven medical treatments for diabetes, but can help those who have recently lost weight and are looking to feel more at home in their bodies. 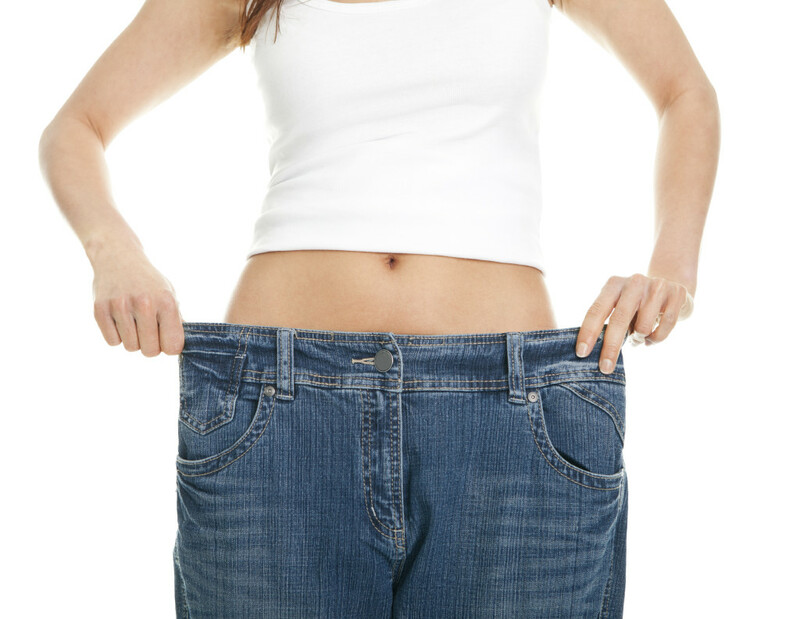 Our body lift procedure is ideal for people who have lost considerable weight. This cosmetic surgery procedure removes excess fat, cellulite, and sagging skin to provide a refreshed, toned, and ideally proportioned frame. Suitable for both men and women, a body lift can help you regain confidence, improve clothing options, and restore a more youthful appearance after significant weight loss. If you think you may be a candidate for a body lift procedure, please call us at (404) 257-9888 today.